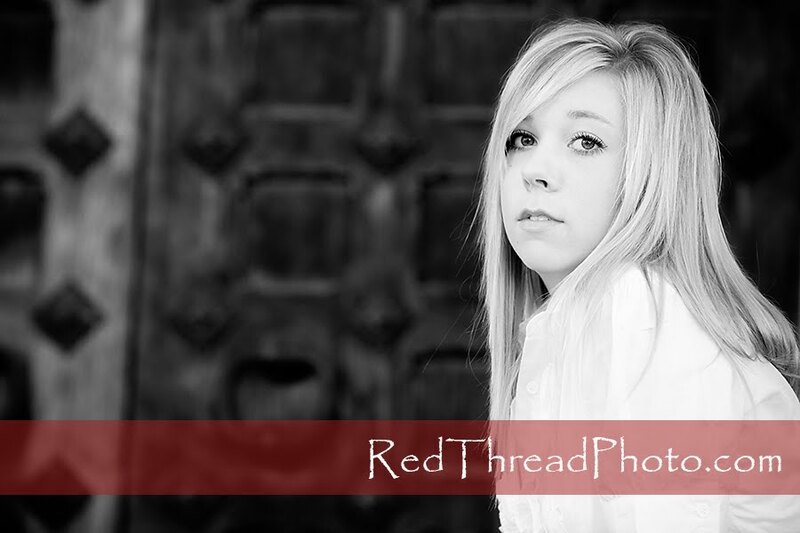 I had the privilege of taking Jessica's Senior Pictures a few days ago and, like so many others, we had a great time!! Jessica was a quick change artist...she brought a bunch of outfits, we snapped some pictures and then moved on to the next one!! Way to go Jessica!! I love this in black and white...she's got that model "look"! You would think that we did the Senior Session in California by the look of things!! But summer was lingering around the Seattle-Tacoma area and so we didn't have to freeze while taking these shots! 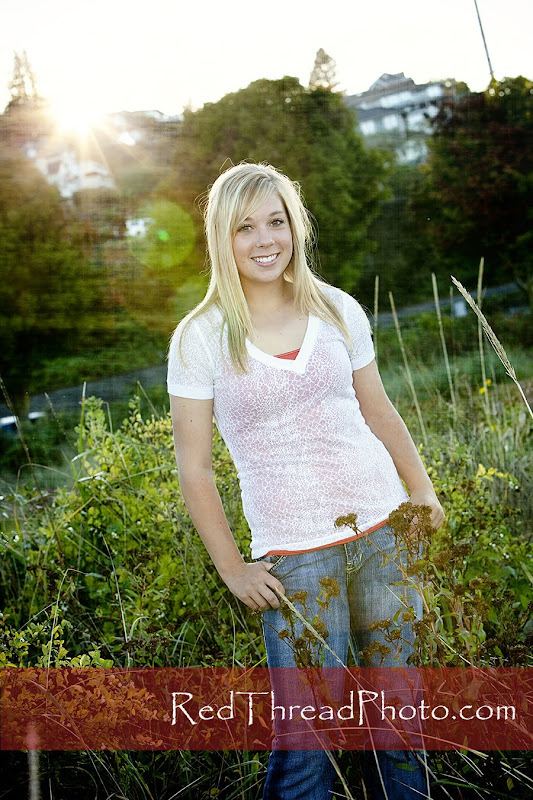 One of the things I really enjoyed about Jessica was her warm and cheerful attitude. She was up for anything!! I also appreciated her ability to be playful...I love this one climbing up on some playground equipment! ...and I just had to put this one in!! I LOVE the laugh!! 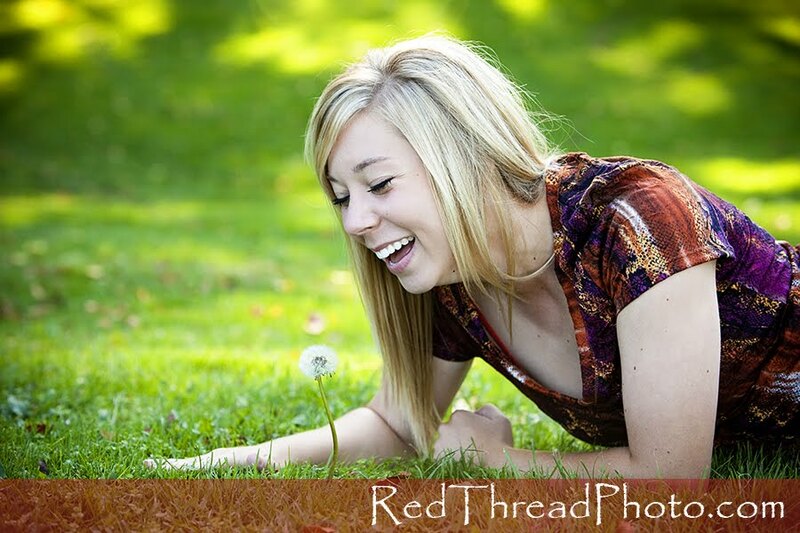 I told her to blow on the dandelion, but evidently that flower was not ready to let go. She huffed and puffed but the flower was not going to cooperate! It made all of us laugh! Although summer was lingering...signs of Fall were to be found. We love leaves!! And lastly....looking like she is from the pages of a magazine!! Jessica, I am so glad you brought that dress!! You look amazing!! Thanks for allowing me to take your Senior Pictures!! I had such a great time hanging out with you and your mom!! May this year be AMAZING for you!! !